Foto Friday - Eric D. Brown, D.Sc. Late last year I had the opportunity to spend a week in Rocky Mountain National Park (RMNP). Strangely, I’d never actually been to RMNP although I’ve been just about everywhere else around RMNP. 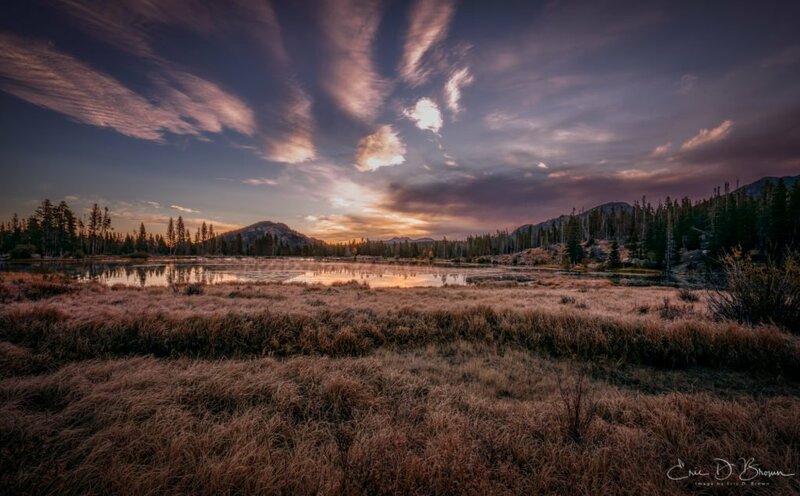 The trip was part of a trip to nearby Denver for a conference so I didn’t get as much time to spend in the park and surrounding areas as I’d wanted to, but I did spend every morning in the park for sunrise – and loved every second that I had there. I’d had a few pre-planned locations found during trip research and got a couple of really good sunrise shots but didn’t get as many opportunity for Elk that I wanted. 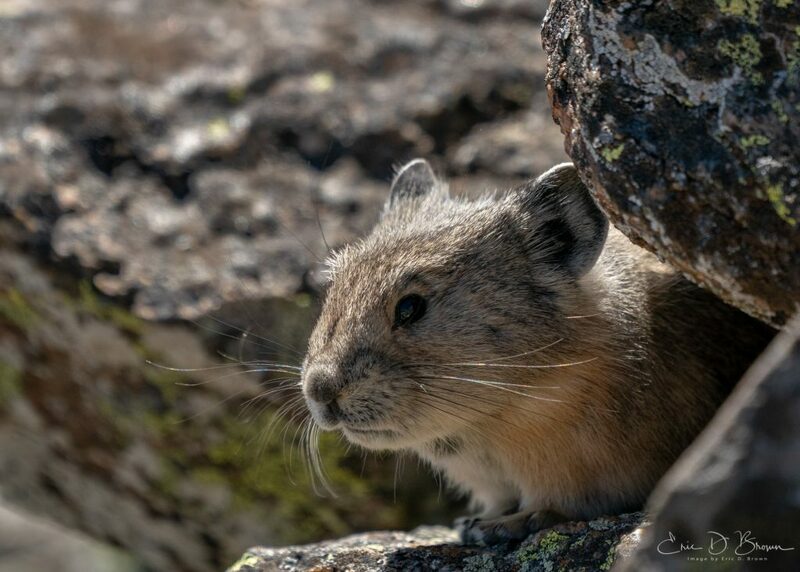 That said, I did get surprising access to multiple Moose during the trip as well as a few Pika. Before we get into the trip photos, let me share the gear I used on the trip. If you want to know more about the gear, let me know and I can share my thoughts. Now, onto the photos. If you would like to purchase a copy (or copies) of any of these photos, check out my portfolio site. Sunrise over Sprague Lake in Rocky Mountain National Park. Sometimes, a quick ‘snap’ of the camera turns into something special. While I was walking around the lake after sunrise, I grabbed this quick snap, which turned out much better than expected. While wondering around Rocky Mountain National Pakr (RMNP) I found this spot and thought it’d be a good place for a sunrise photo. There wasn’t a lot of clouds that morning but I did get some fog that rolled in while the sun was rising. The fog plus the few clouds with color add some interest to this photograph. While at Rocky Mountain National Park, I had the chance to photograph a few moose. While walking down the road toward where a lot of folks said some moose had been spotted, I noticed this Bull Moose standing in the trees perfectly lit by the sunlight. Went out to Sprague Lake in RMNP to capture sunrise hoping that the clouds would stick around. While setting up, I took a couple shots while the moon was out….and turned out the moon shots were so much better than the sunrise photos (the clouds disappeared before the sun came up). See more of my photography here. I call this one “On the way to Zion”. Captured with Canon 5D and Canon 17-40 handheld on the way into Zion National Park. Purchase a copy for your wall. 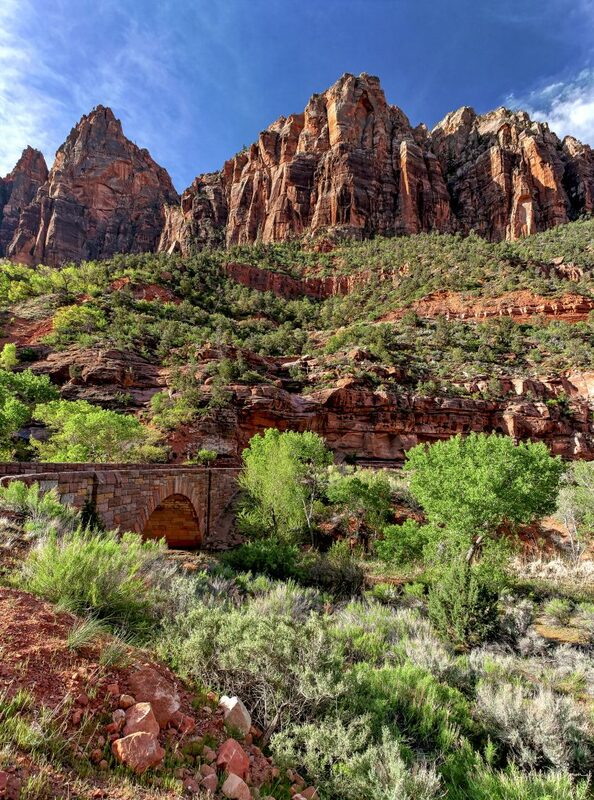 While in Zion a few years ago, I stopped by the side of the road to grab a quick snapshot. I didn’t do anything with this at the time but now looking back at it, I really like it. Lots of things to catch your eye. 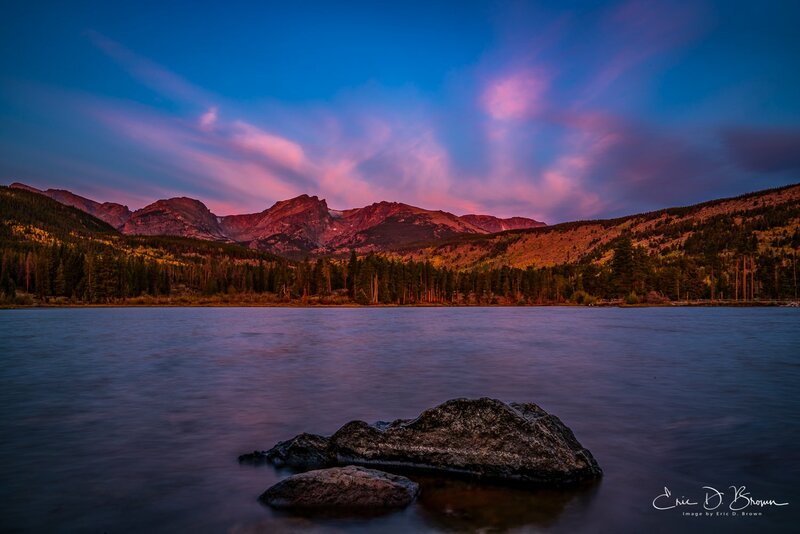 Sunrise over Sprague Lake in Rocky Mountain National Park, Estes Park Colorado. 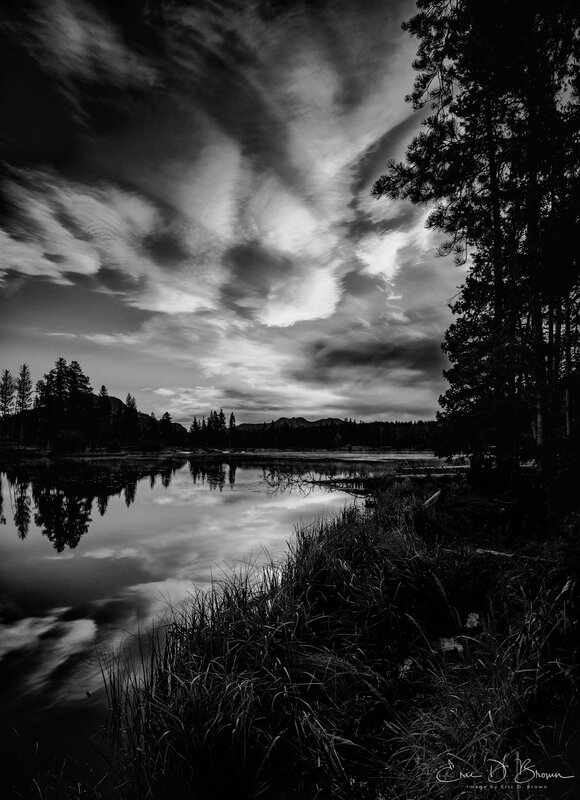 This is a black and white of a sunrise over Sprague Lake in Rocky Mountain National Park, Estes Park Colorado. Made with Sony A7rIII and Sony 16-35 2.8 GM Lens. Click the photo to be taken to a larger version on 500px. Made with Sony A7rIII and Sony FE 24-70mm f/2.8 GM Lens. Click the photo to be taken to a larger version on 500px. Purchased a copy of Sunrise and Fall Colors for your wall.